Note : Take an early morning flight from Denpasar or Jakarta. The earliest flight from Denpasar is at 07.30 AM. 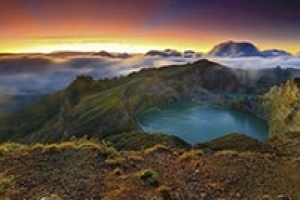 The Kelimutu Lake private tour 3 days 2 night is our recommended tour package to explore the Kelimutu volcano crater. 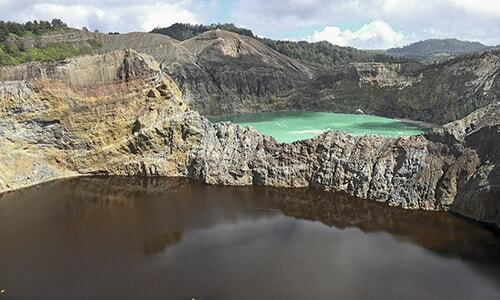 Kelimutu volcano is one of the great travel destinations in Ende Flores. Sunrise is the best time to enjoy the crater, you will have to do a soft trekking to get to the crater. 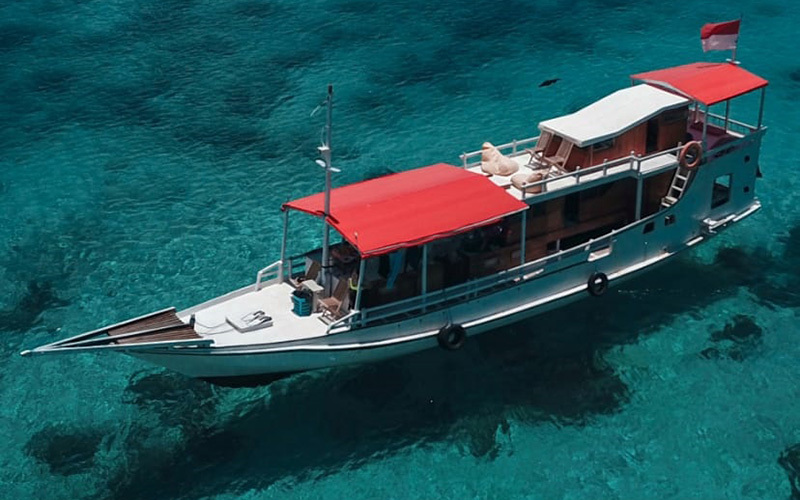 The other places you can see on this 3-day tour to Kelimutu are Saga Village and Nusa Bosi Village in Ende. Sag village is the original village of Ende tribe or popularly called Ende Lio. 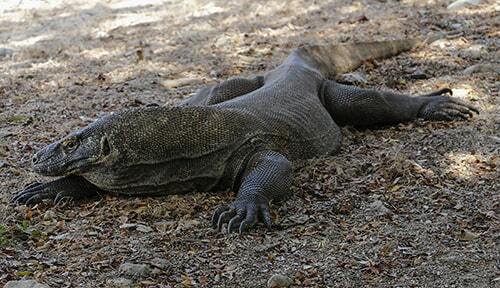 Our local tour guides are professional handling ground for the Kelimutu tour and are easy to communicate. They speak English and Indonesia. For the complete tour arrangement, see the details on the following itinerary. Day 01. Maumere Airport – Moni village. 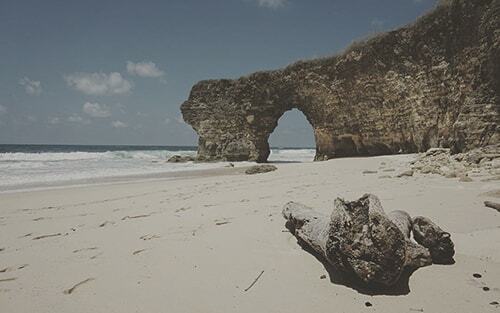 You will be pick up by Our staff at Maumere Airport, then will drive through the exotic panorama to Moni Village. Hotel Check-in at Moni Village. At 04.30 Am, you will start from your hotel for a Kelimutu crater hiking. You will need 45 minutes to reach the top of the tree colored lake. Having beautiful sunrise, pictures, and enjoy the exotic landscape of Kelimutu view. Next to visit is Saga Village (a traditional village) where you will see the origin tribe of Ende called Suku Lio. After that visit museum Bung Karno’s (Indonesian first President House), then you will visit Nusa Bosi Village, another traditional village in Ende, after that back to the Hotel (check-in). After breakfast, you will drive to Ende Airport for a flight back to Bali or Jakarta. Our staff will drop you to the Airport.